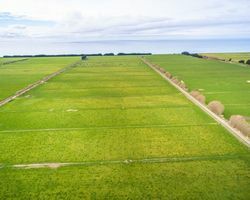 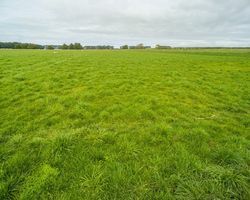 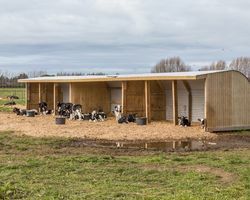 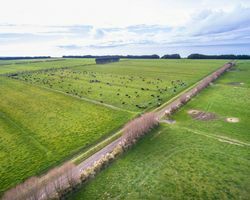 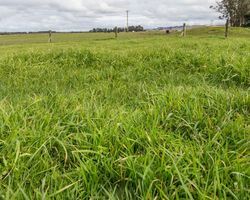 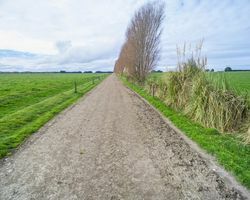 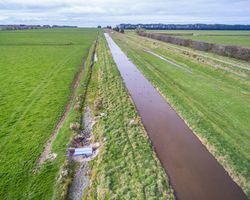 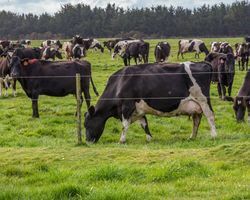 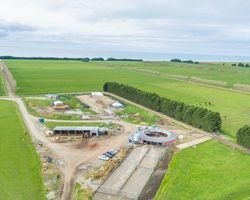 Ryans Road Dairy is a 287.0888ha freehold dairy farm close to Waimate with a border-dyke irrigation system and water supplied by the Morven Glenavy Ikawai Irrigation Scheme. 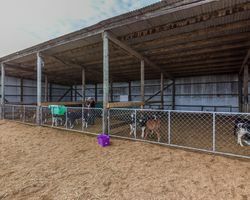 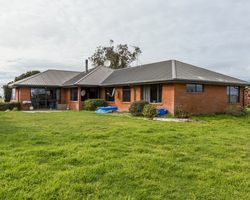 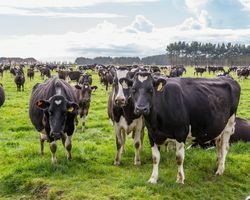 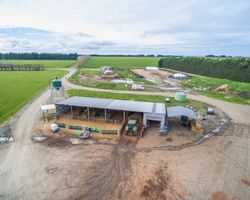 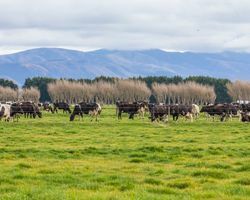 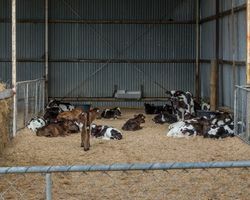 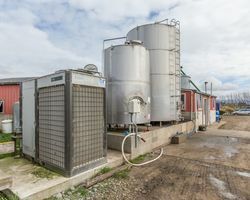 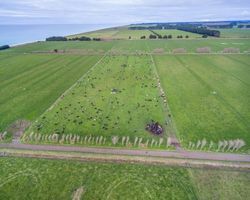 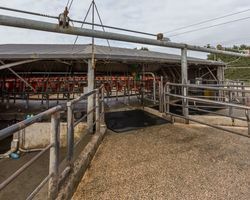 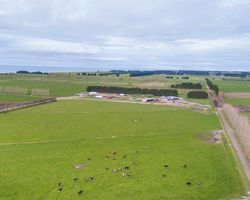 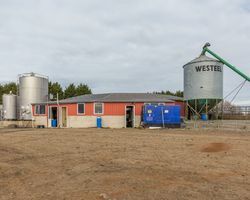 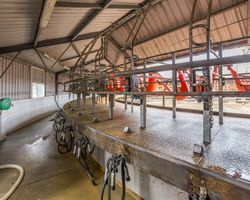 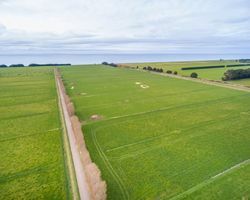 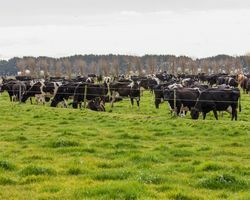 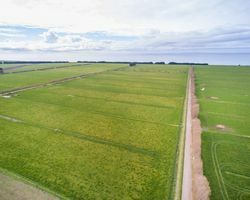 Currently the property leases an adjoining 40ha milking platform and milks approximately 1,100 cows, producing around 500,000kgMS including winter milk, and supplying Oceania Glenavy Milk Company. 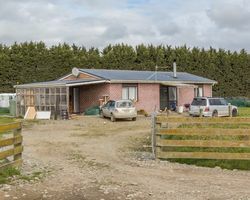 A modern permanent-material four-bedroom home positioned for sun and in a private setting, and a separate staff cottage centrally located close to the yard area, complete the accommodation. 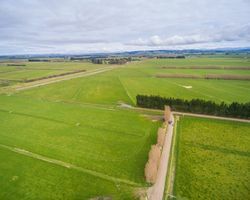 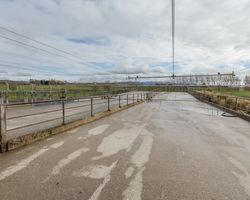 Ryans Road is a well-located property with excellent shelter, low-cost reliable water, good infrastructure and facilities, all contributing to the good levels of production already being achieved. 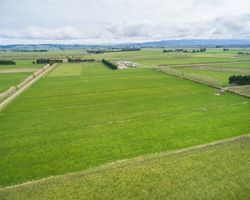 There is also availability of further upside, particularly related to future irrigation developments and continued pasture improvement.